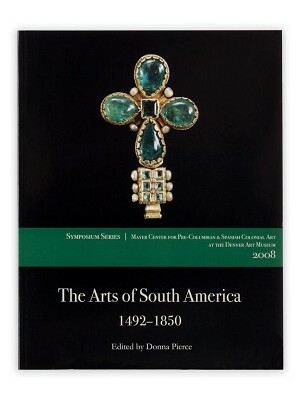 The Mayer Center for Pre-Columbian and Spanish Colonial Art at the Denver Art Museum held a symposium in 2008 to examine the arts of South America during the culturally complex period of Spanish and Portuguese colonialism in the early modern era. Specialists in the arts and history of Latin America traveled from Venezuela, Spain, Portugal, and the United States to present recent research. The topics ranged from architecture, painting, and sculpture to furniture and the decorative arts. Edited by Denver Art Museum curator Donna Pierce, this volume presents revised and expanded versions of the papers presented at the symposium.